Social Store - Pay with Action in Social Network - CODELISTPRO | Free Premium Scripts, Plugins, Apps Source Code. 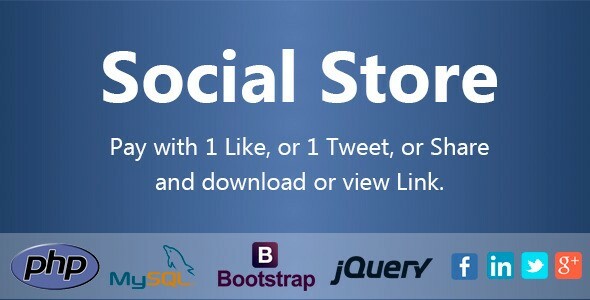 With “Social Store” has a store of digital products that can be purchased with actions in different social networks. You’ll be able to create categories to better organize products.